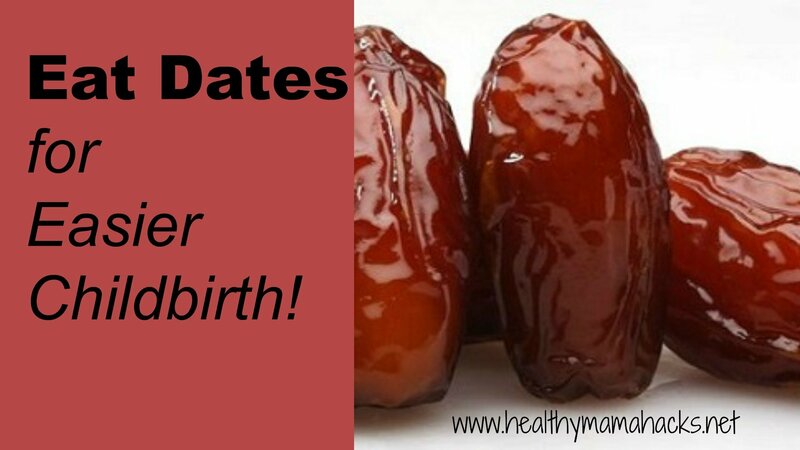 20 Quick Tips for Happier Cluster Feeding! 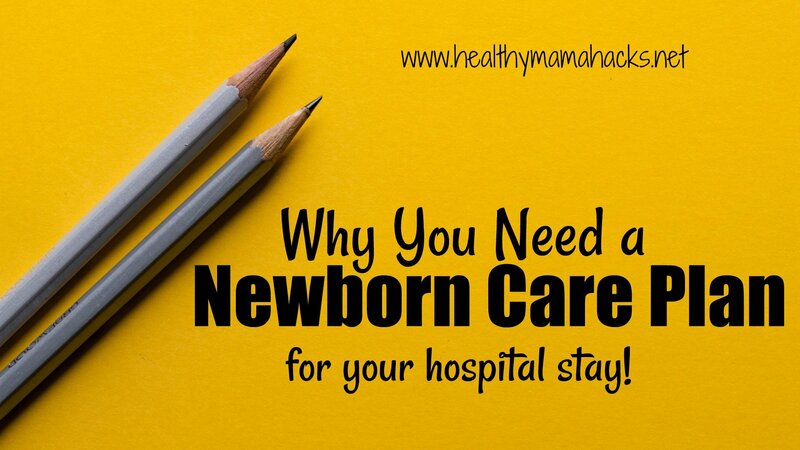 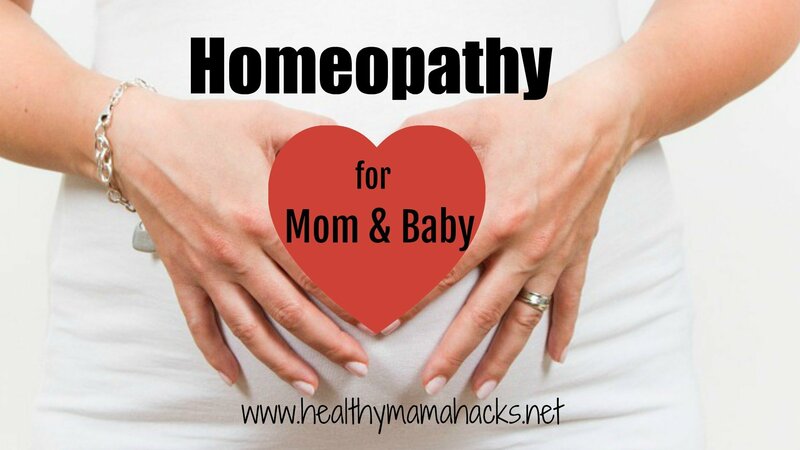 Why You Need a Newborn Care Plan! 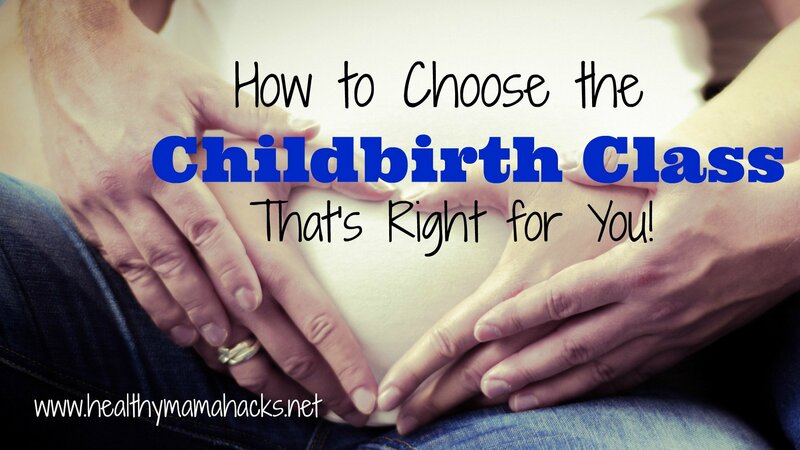 How to Choose a Childbirth Class: Quick and Easy Reference Guide! 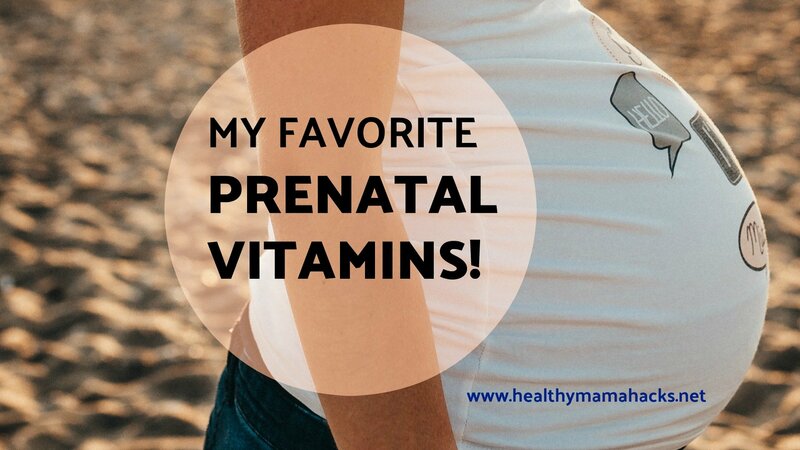 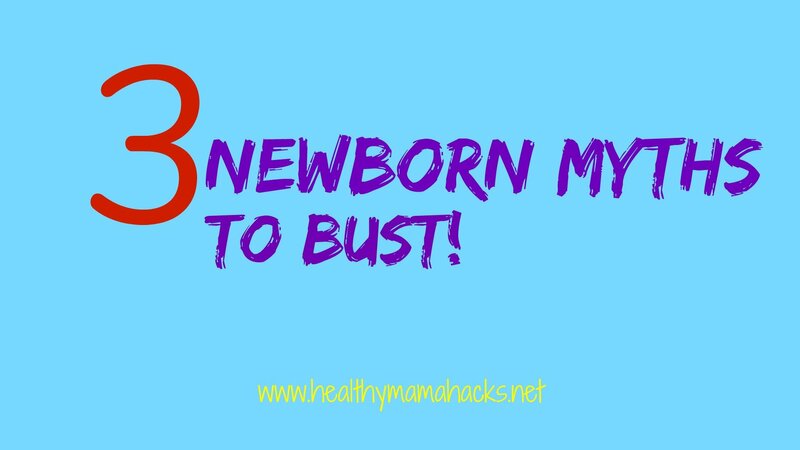 3 Newborn Myths to Bust!! 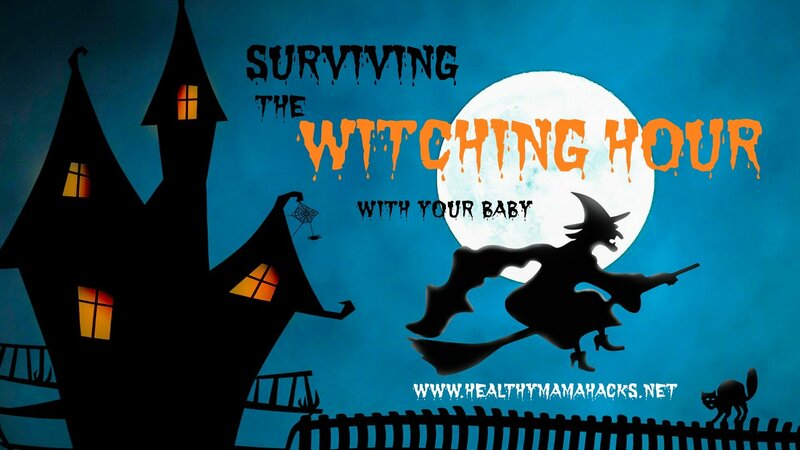 Learn Your Baby’s Sleep Cues for a More Peaceful Bedtime!